Boat owners often say that having a boat is almost like having a second job or another child. Boats allow us a great amount of freedom to explore the water and nature but they also demand attention: they need to prepped, cleaned, checked, and inspected regularly. At times, boats require extended repairs. Owning a boat doesn’t have to be a full-time job. Your boat doesn’t need to be neglected or be a cause for guilt. 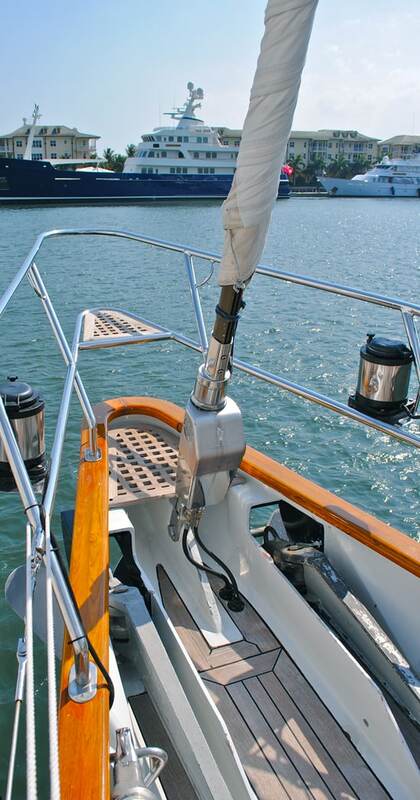 Tiller Boatworks offers packages and customizable boat support services that cover everything from the occasional need to comprehensive boat management. Our services are ideal for busy professionals or snowbirds who enjoy the fun of owning a boat and just need support to keep the boat serviced. Our mission is simple, we do all the work to keep your boat in tip-top shape so you save the effort and gain all the enjoyment of boat ownership. Whether you need occasional service or ongoing support, we have a service package that fits. Owning a boat can be fun and help create amazing adventures and memories. But what happens when your boat isn’t where you need it to be? We provide simple vessel delivery and relocation in the Tampa Bay area. We are experts in planning and completing vessel moves and deliveries. Most moves typically involve relocating the vessel in the local area. For example, your boat is in storage at your marina in New Port Richey, but you will be vacationing in the St. Petersburg area and would like your boat there without having to personally move it. We also provide delivery of a new or a used boat that has been purchased outside of the Tampa Bay waters. 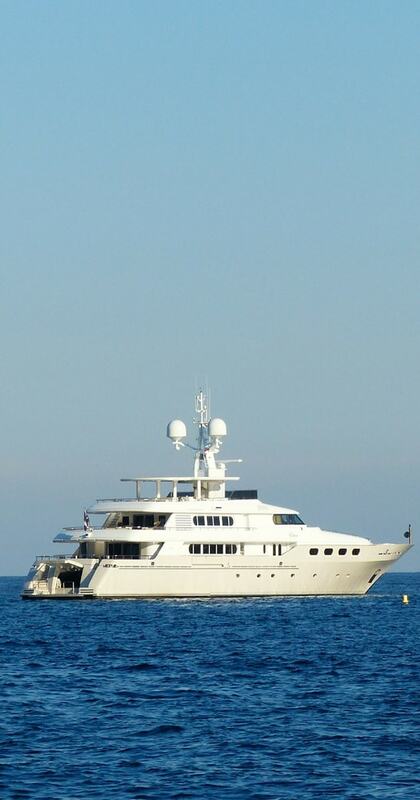 We work with private owners and also brokers to ensure that the desired vessel is safely delivered where it is needed – on-time and spotless. All captains working with Tiller Boatworks have been vetted by Captain Jake Tiller and are certified by the United States Coast Guard to command vessels up to one hundred gross tons. Our competitive moving and delivery pricing is done by project rather than by day. This ensures that our clients always know the total cost of the project upfront. "Captain Jake Tiller was initially hired to orchestrate and execute the delivery of our new sailboat, Ocean Spirit, from St. Croix to Maui. He flawlessly delivered the vessel on time and on budget. Upon delivery, he was hired as Master Captain. He maintained his reputation as a fair manager and proved to be an excellent Master Captain of the Ocean Spirit (65 foot sailing catamaran)." While we have a range of packages to serve the greater Tampa Bay boating community, please note that packages can be customized to meet your specific needs. Please contact us for details. Full management of vessel from bow to stern. Prices are quoted based on vessel particulars such as type of vessel, length, location and condition. Contact us for an estimate today.